What does designing for diversity and inclusion mean? Product designers regularly think about diversity and inclusion. After all, humans are at the center of our craft when we identify unique user problems and come up with solutions that are the most effective for the widest range of people. And yet, there is no shared definition and common application of diversity and inclusion in design, let alone a guiding framework. People consistently bring their own perspectives, informed by their own experiences. Sometimes this is a good thing, but not always. Opinion is a close cousin of bias. So, how can we connect this web of different ideas into a unified understanding that serves to create more diverse and inclusive products and product outcomes? Most people are familiar with this understanding of diversity and inclusion. 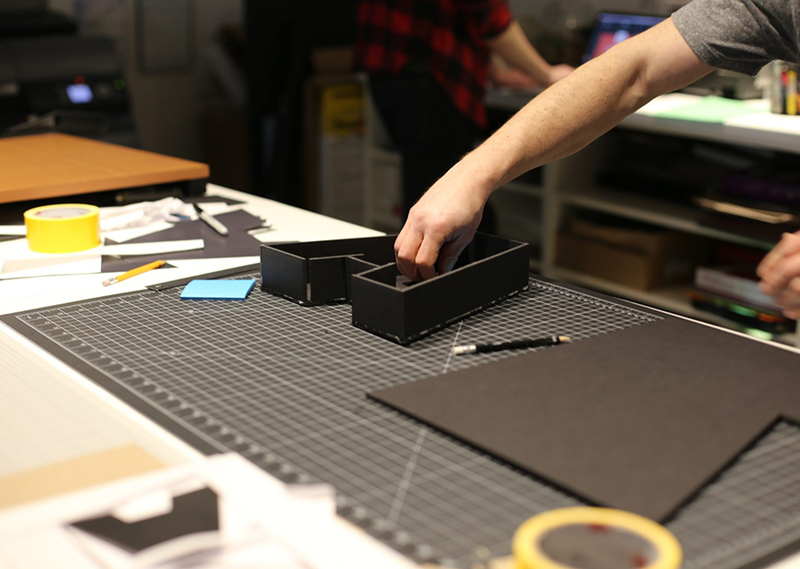 It focuses on including people from different backgrounds, experiences, and abilities during the design process to create more universally relevant and useful products. Artefact’s Tarot Cards of Tech – a creative set of prompts we made to help designers think about product consequences – features a card called The Forgotten that reminds us to ask whose perspectives are missing when we develop products. It also asks who might be – however unintentionally – excluded or marginalized as a result of our product design if we rely exclusively on our own lived experiences to inform their creation. Instead, the Textbook Definition prompts us to move beyond dominant frames, including our own, to seek out and include a diverse set of perspectives, ideas, and experiences for maximum impact. There is a business case for diversity and inclusion. As designers, developers and business owners, we not only want people to buy and use our products and services, but we also want demand for them to sustain in the marketplace. This requires rigor and adaptability. Rigor to constantly change as the market changes, and adaptability to include new consumers as they enter the market. Diversity and inclusion are core business requirements for product resilience as well as success. As the product market expands, so will revenue. Diversity and inclusion in design can also help connect and unite user groups and wider society. We see this with social media and other platforms that facilitate community building and the shared economy. If designers aren’t careful, however, there is a danger that the end products can polarize and divide. To mitigate this, it’s essential to broaden our stakeholder lens to uncover alternative perspectives and viewpoints that may be in opposition or simply unfamiliar to our own – be it geographic, socioeconomic, political, religious or otherwise. Then, we must consider the system in which they operate and their convergence points. Without identifying these, we risk further polarizing or marginalizing the users we seek to serve. Overall, diversity and inclusion in design can encourage greater understanding between different user groups, contributing to a better experience for everyone. There is no single definition of diversity and inclusion, but its application to design could not be more important or relevant. 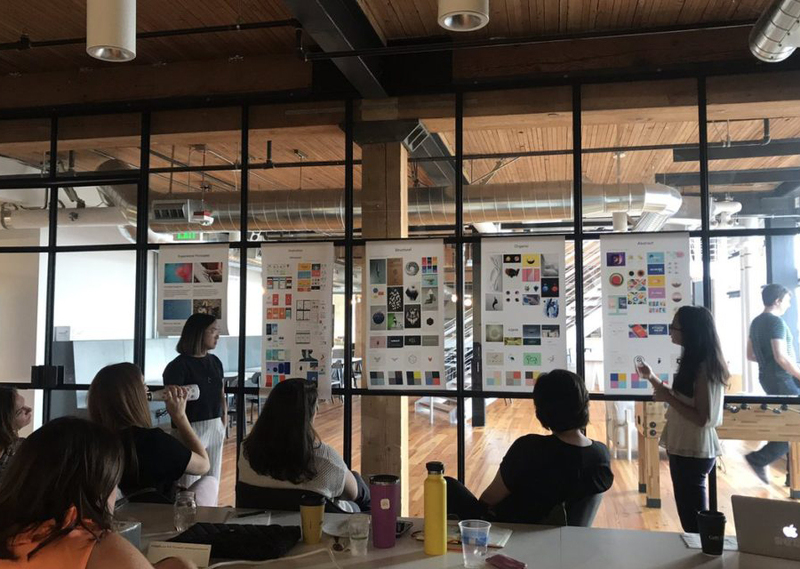 The discipline and practice of diversity and inclusion helps ensure we cultivate a wide spectrum of perspectives on our design teams and in user testing groups; design and build products that people find useful enough to actually buy; and shine a light on our blind spots, in design as well as in our day-to-day lives. It is the responsibility of designers to ensure we do not forget The Forgotten. Let’s reaffirm the many facets of diversity and inclusion in every decision, recommendation, and handoff we make. Diversity and inclusion is as much a mindset as it is an approach, and we can always do better on the journey to creating a more diverse and inclusive world. As we continue this conversation at Artefact, we would love to know – how and why is diversity and inclusion important to you?